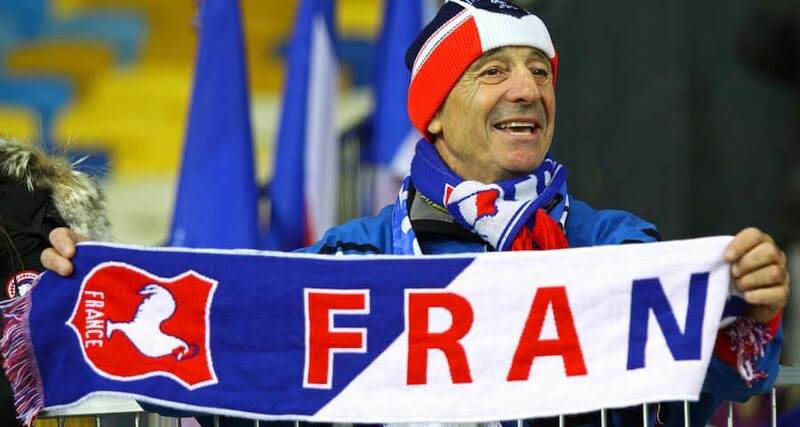 What Sports Do the French Enjoy? Before you begin working your way to foreign language fluency, it helps to understand the culture behind the language you’re learning. After all, language exists to help a group of people express their ideas and beliefs. France is an old country with a rich history and culture. As you begin your French language program, gaining a strong grasp on this history, the values, and the etiquette will help you rapidly achieve success. In particular, the French have a vibrant passion for sports and athletics. The French are very enthusiastic about sports, and rival England and Spain with the third-fastest football (commonly called soccer in the US) league in Europe. Their national team regularly competes at the World Cup, and won the title in 1998. In addition to international sports such as football and rugby, they are fond of cycling and skiing. The famous cycling race, the Tour de France, takes place in July. French stage winners will be remembered by cycling lovers until their death. Many French take a week off in winter to go skiing in the Alps or the Pyrenees; water sports such as windsurfing and jet skiing are popular along France’s varied coastline in summer. Even village squares are used for sports. Go out in the early evening and you will see a group of people (usually men) playing “boules”, throwing iron bowls to get as close as possible to the “cochonnet” (piggy), a wooden target ball, or to dislodge their opponents’ bowls. The French Ministry of Tourism invests heavily in providing information and facilities. The Syndicat d’Initiative in each town will advise you of things to do and see locally, and you will also find signboards advertising such attractions. A recent initiative is to explore the inland waterways in a hired boat. For walkers and cyclists there are ample opportunities and facilities to enjoy the countryside. There are “auberges de jeunesse” (youth hostels) and “campings” (camp sites) at many tourist spots. Hire a bicycle: northwestern France is quite flat, and it’s interesting to explore outlying villages and Celtic remains.